Web design and Web Development is a complex field, and building a website is a complicated process that involves far too many specific skills and professional areas. There are at least four ways to get a website today. You can make a website yourself. 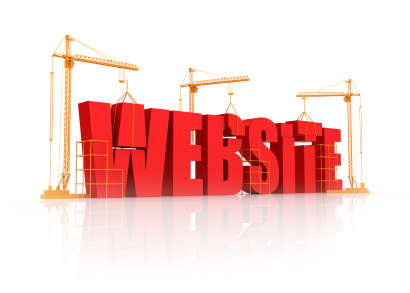 You can use a free website builder. You can hire a jack-of-all-trades web developer who dabbles in bits of everything. After all, you can hire a professional web development company. Why have a website built professionally? Developing a website is a complicated process with many different processes and specialists involved. Building a serious website covers developing the unique design, logo designing, programming and writing quality codes, developing the database and content management system, setting up the servers, search engine optimization, content development, site mapping, and many other niches in web design and development. When it comes to building a website that is small, simple, non-profit, with no serious goal behind – you can do it yourself. But, if we are talking about a website that you want to do more than that, hiring a professional web design and development company is often the better choice. Here is just a few of many benefits of building a website with a professional web development team. Nobody can do it all. No living man all things can. Programmers are not designers, designers are not SEOs, SEOs are not copywriters. Depending on the website goal and niche, the process of website building may involve different types of web developers, web designers, marketers, copywriters, SEOs, and more specific professionals. Building a website with a professional web development company is dealing with specialists having in-depth expertise in their respective services. A generalist person who is taking on everything – from design to coding to search engine optimization to content writing – can never achieve the in-depth knowledge and follow latest standards, trends and technologies in all those ever-expanding areas of web design and development. The skills needed to build a serious and large website are too different, and only a good team of specialists working in tandem can build a website that has the “wow” effect in every aspect of its design and development. To do web design and development that wows, you need to have experience in web design, graphic design software programs proficiency, creative thinking, communication skills, HTML/CSS, web coding and web programming skills, SEO/SEM techniques, content writing skills, and understanding of many other specific areas in website developing. Web developers at a professional company keep up with latest trends and technologies in web design and development. They know all the in’s and out’s, all the do’s and dont’s. Working in tandem, the web development team can build unique websites that balance beauty and brain, form and function. Websites built with usability, accessibility and search engine optimization in mind. Having the perfect contract is a vital part of the professional web development company services. The website development contract (web design contract, website design agreement, web development contract, website development agreement) sets good relations between the client and the company. It determines future website requirements, web design and development stages, pricing and payment schedule, deadlines, general as well as specific details of the project. 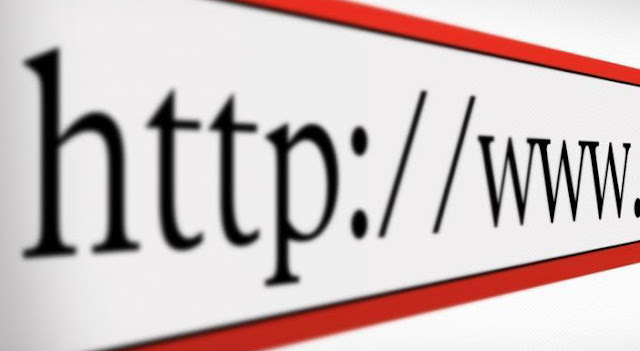 A contract for building a website protects both parties in different situations that may arise during the web design and development process. Gone are the days when building a website with a web development company was too expensive. Today, there are many web development companies to choose from. Honestly, WOWEB services are not the cheapest, but still affordable. We try to offer individual solutions within the specific limits of a particular client. Talk to us and let’s see what we can do for you! An excellent website design and development takes many efforts. Most of the do-it-yourself sites are static and they often fail to function properly and do not attract the target audience. If there are web design and development professionals skillful in building an excellent website – why not ask them to create professional website for you? Professionally designed and developed company would design the websites according to the business enhancements and development growth as they have the practical knowledge of online business concepts. Although there are many ways of creating a website but in my opinion you are absolutely right i.e. hiring a professional web designer is the best way.Thanks a ton for spreading such informative article.